Schedule for Clinic & Training Day: Coming Soon…. 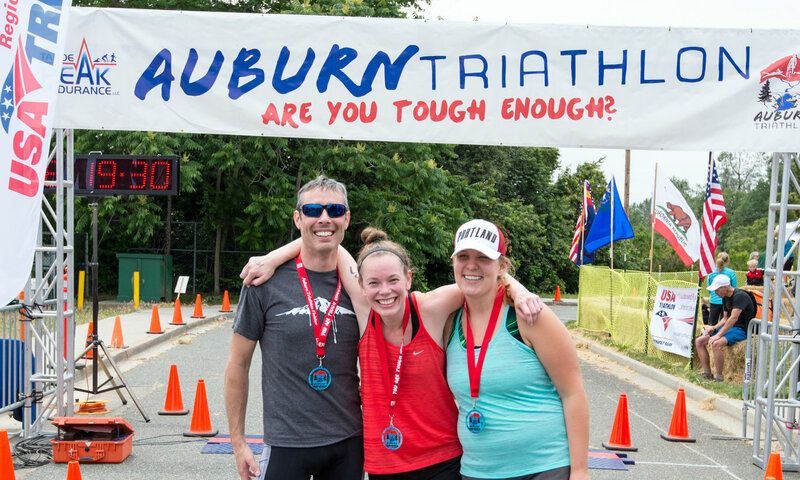 The Auburn Triathlon Training Day is an annual tradition where registered participants from beginner to advanced (non-registered folks may join, too!) 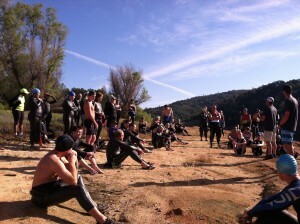 can become familiar with their chosen race course, meet fellow competitors, ask questions, get in open water (perhaps for the first time of the year), test out the swim course and ease anxieties. Additionally, participants can ride and run the courses to know what to expect and build their confidence. This is a great opportunity to check out your gearing, your nutrition, your clothing. Make it a dress rehearsal. 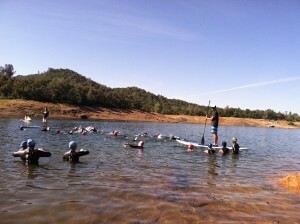 There will be a Mini Open Water Swim Clinic hosted by Jeff Pearson and Chris Stehula of Boost Swimming. Boost was very well received last year providing wonderful open water swim tips for those less familiar with swimming in open water and also great swim tips to those even more experienced. You are guaranteed to learn something from Jeff and Chris. Boost Swimming is committed to helping swimmers and triathletes of all ages and abilities to achieve their athletic goals. Their professional coaches are passionate about the sport of swimming and committed to dramatically improving the swimming ability of athletes in a fun and effective camp, clinic and personal instruction environment. Their revolutionary teaching system breaks down swimming technique in the proper order, making teaching more effective and learning easier while providing for individual adaptation to best suit each athlete. Their state of the art personal training program utilizes training paces, optimal stroke counts and our revolutionary SCORE SWIM TRAINING® making preparation more fun, purposeful and effective. Anyone from beginner to advanced looking to test the waters and courses either before race day or just out for a supported training day.